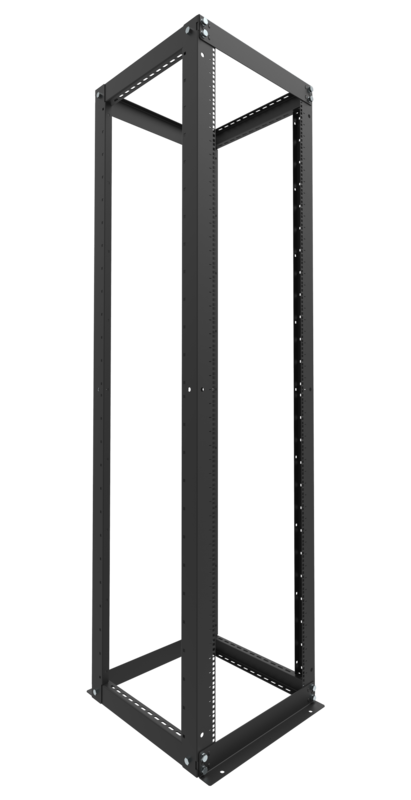 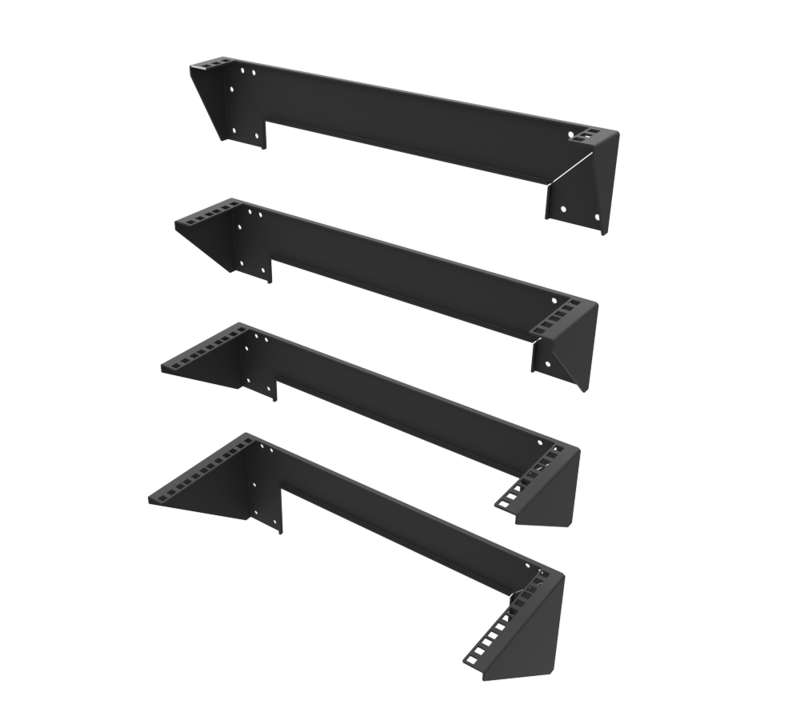 This kit reduces the overall mounting depth of the PE2950 from 36" (914 mm) down to 30.8" (782 mm). 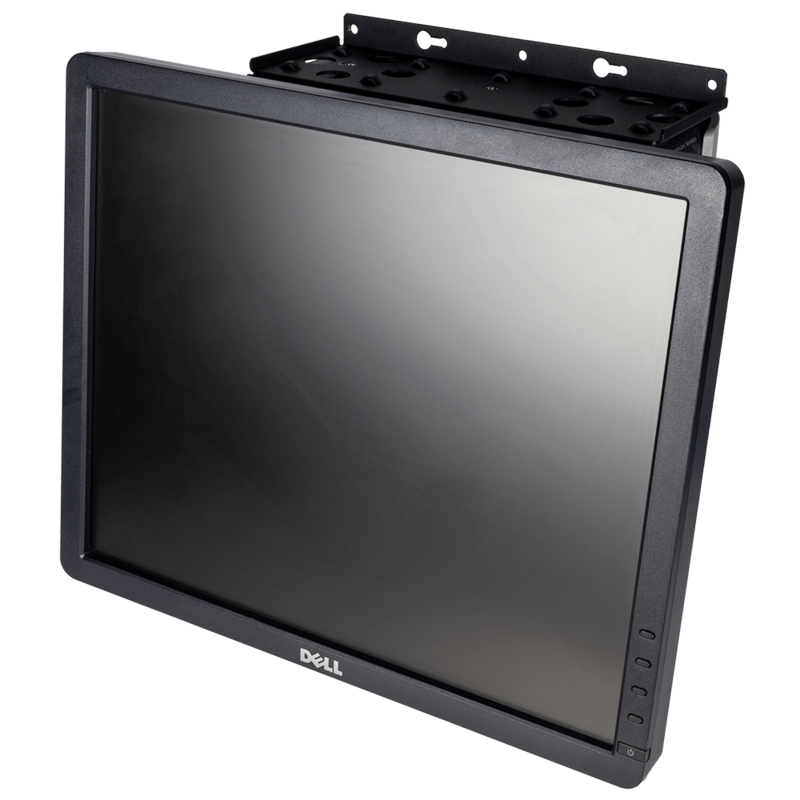 This QUICKRAIL-2950 kit replaces the original Dell OEM Ready Rails. 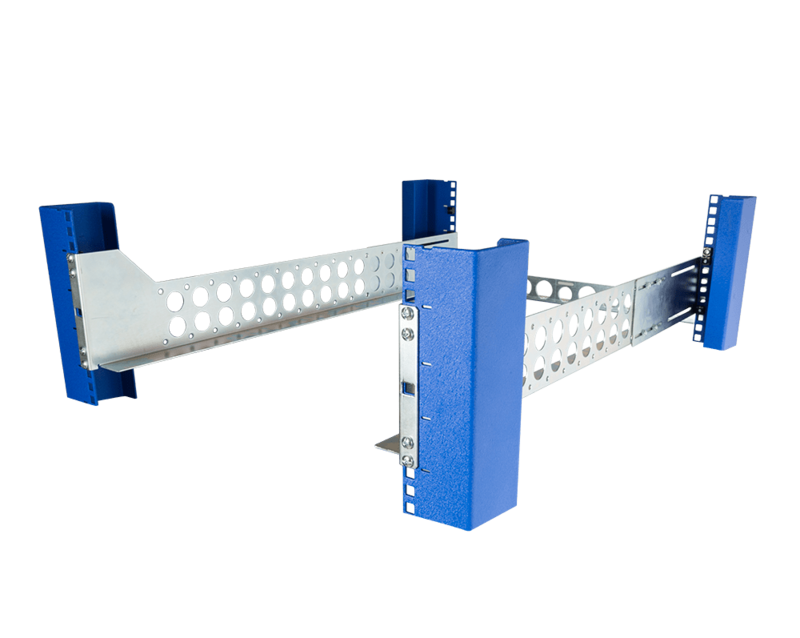 This kit is designed to quickly snap into square hole racks without tools. 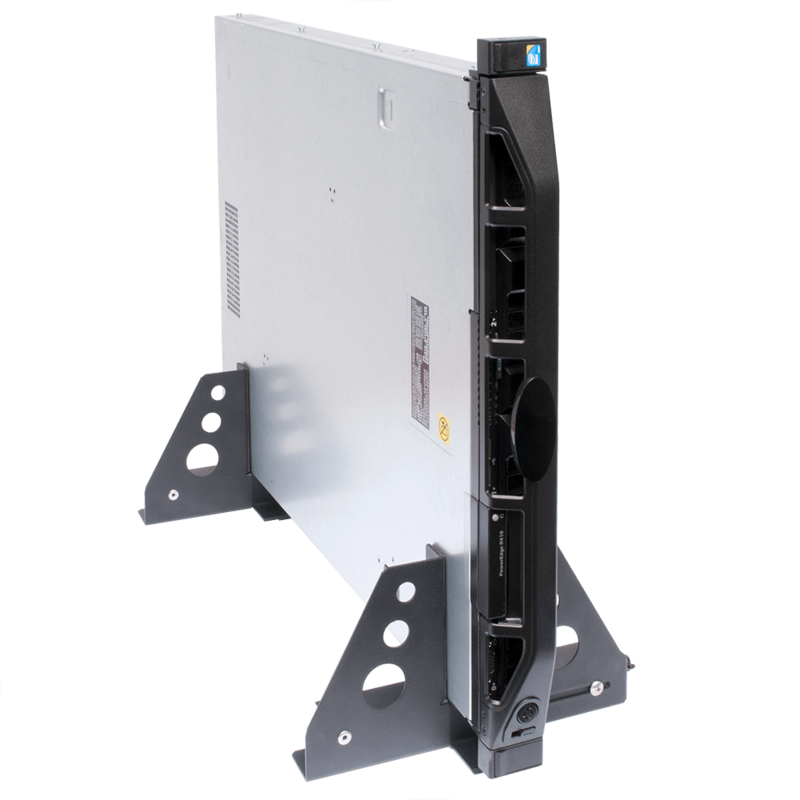 See this Dell 2950 rail kit for other hole types. 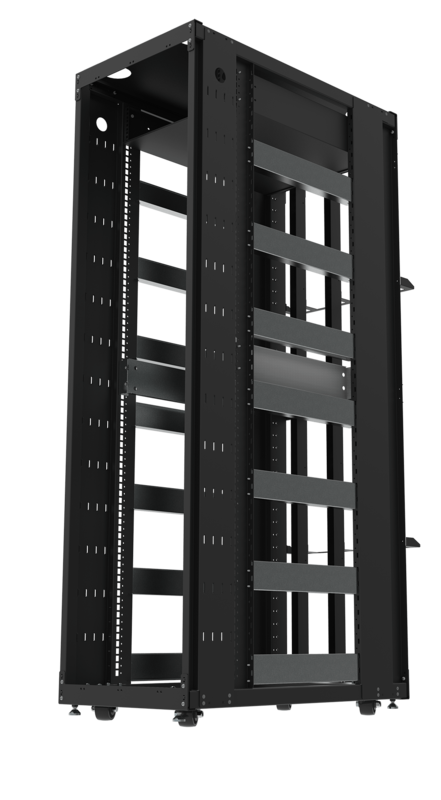 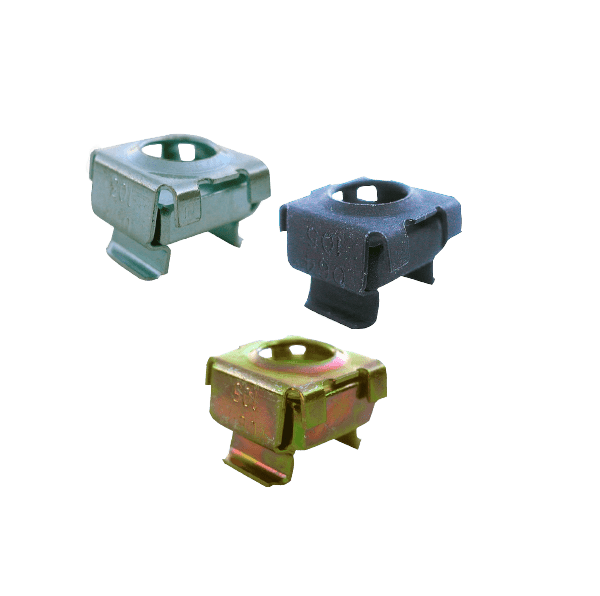 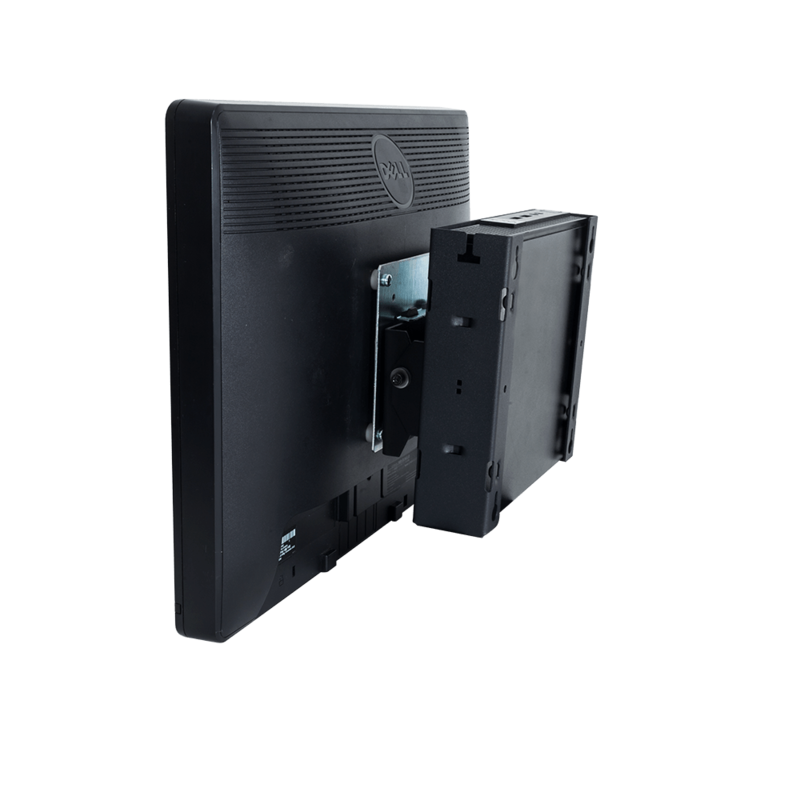 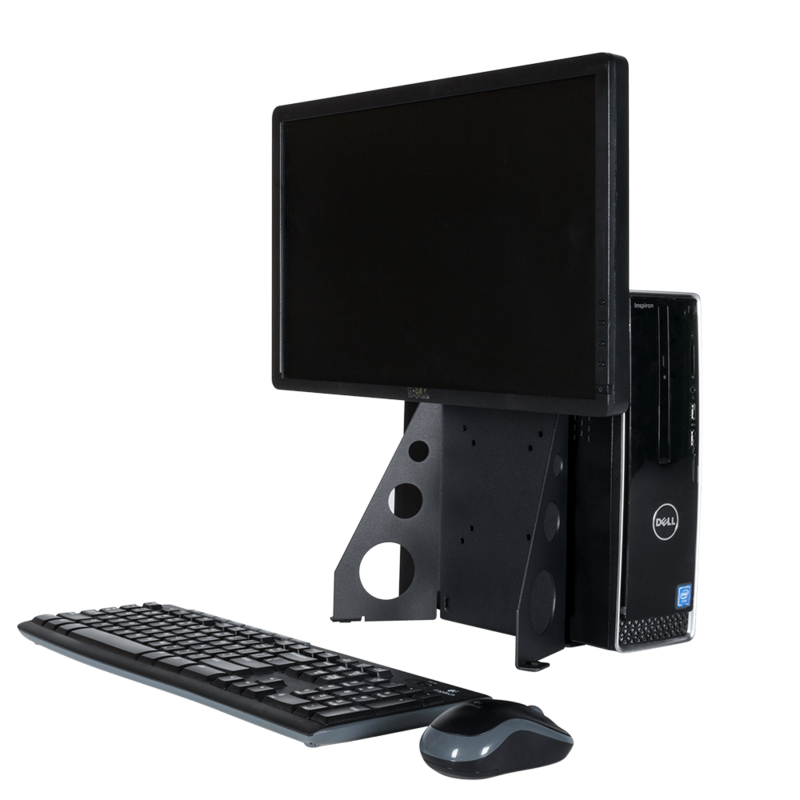 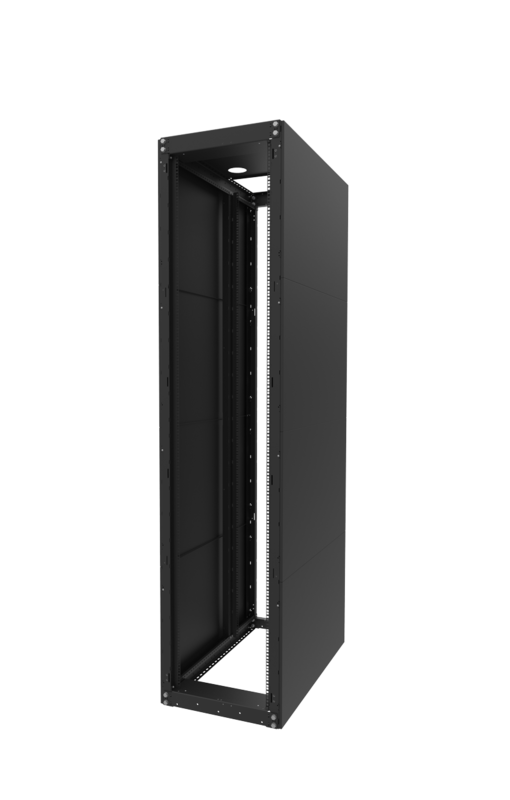 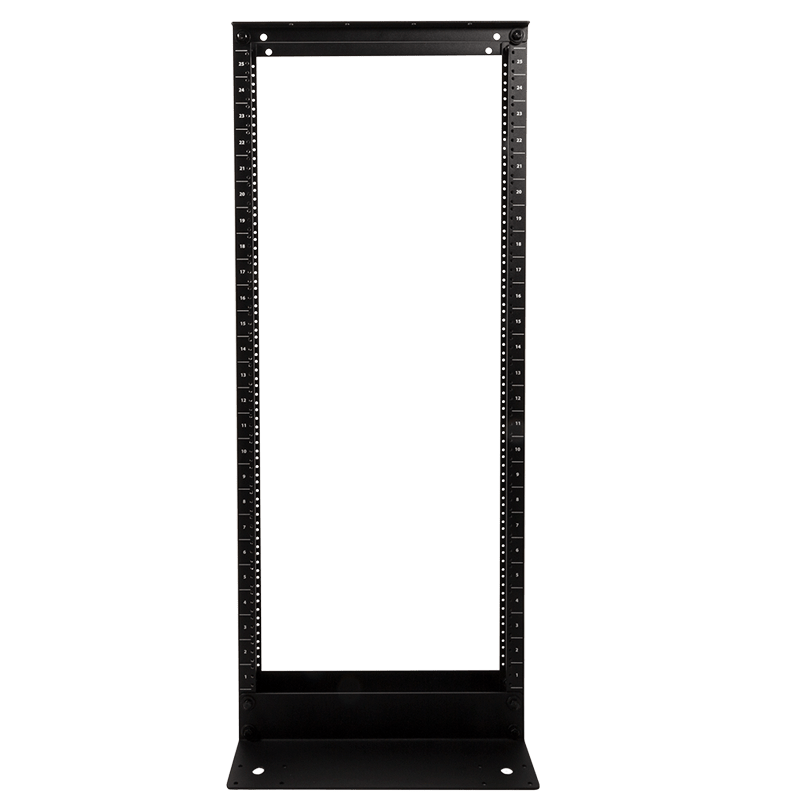 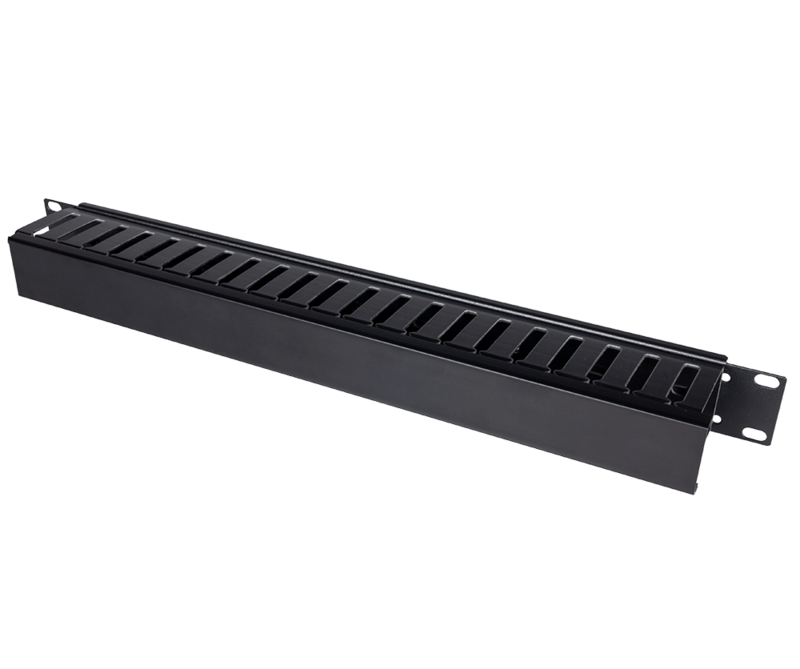 This QUICKRAIL-2950 kit resolves some of the common issues associated with the Dell OEM Ready Rail kit such as: obstructions with the frame of the rack as well as problems with the installation depth range. 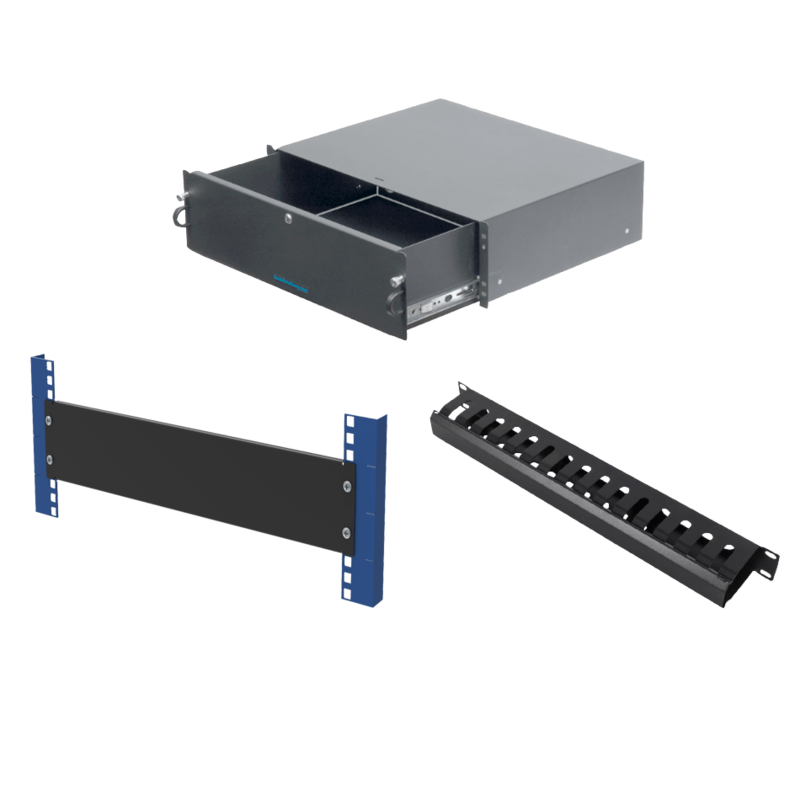 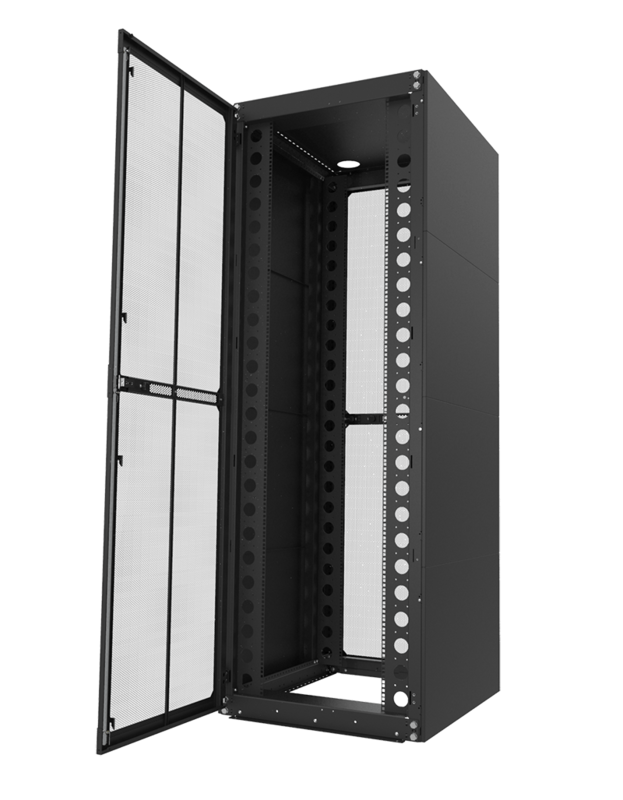 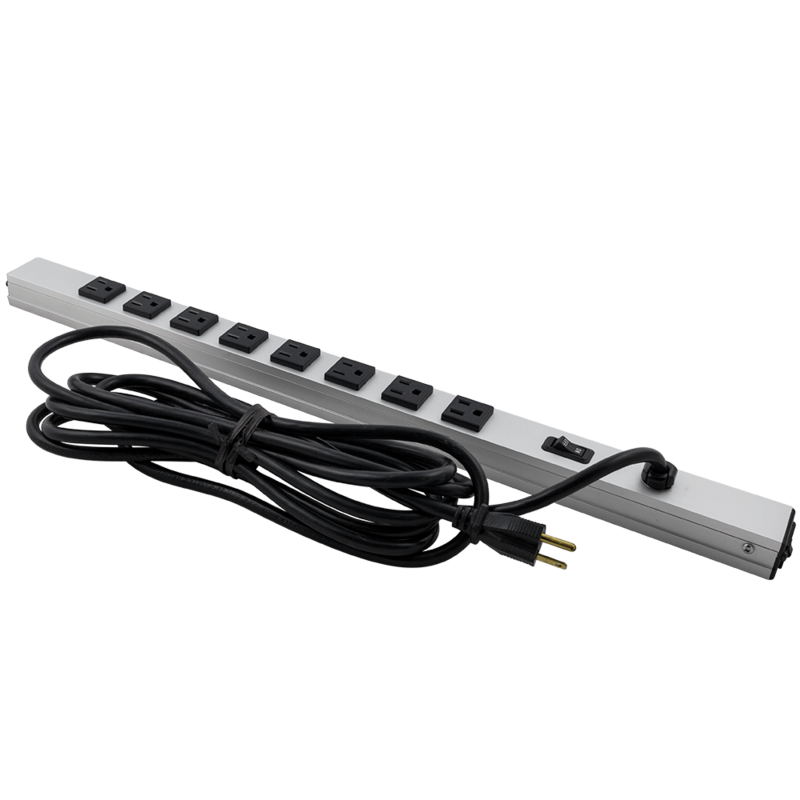 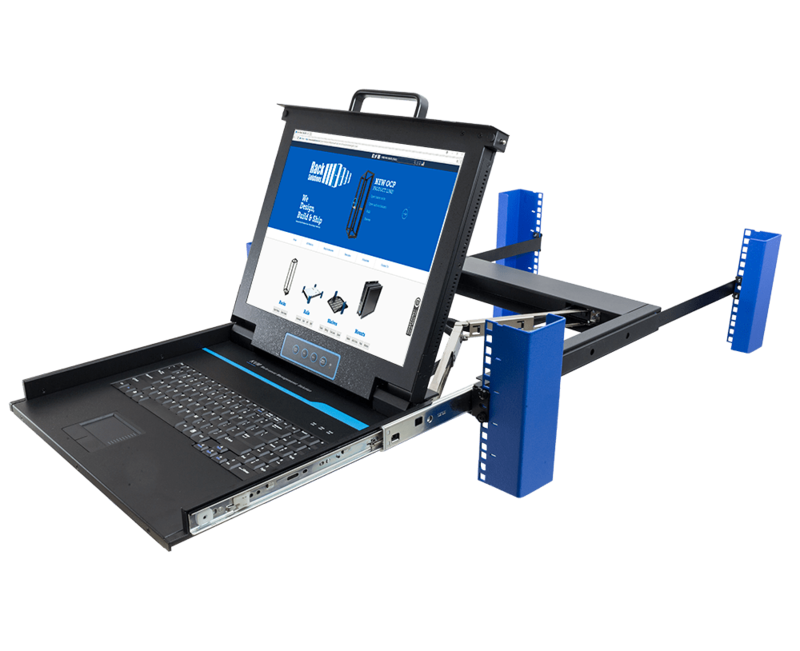 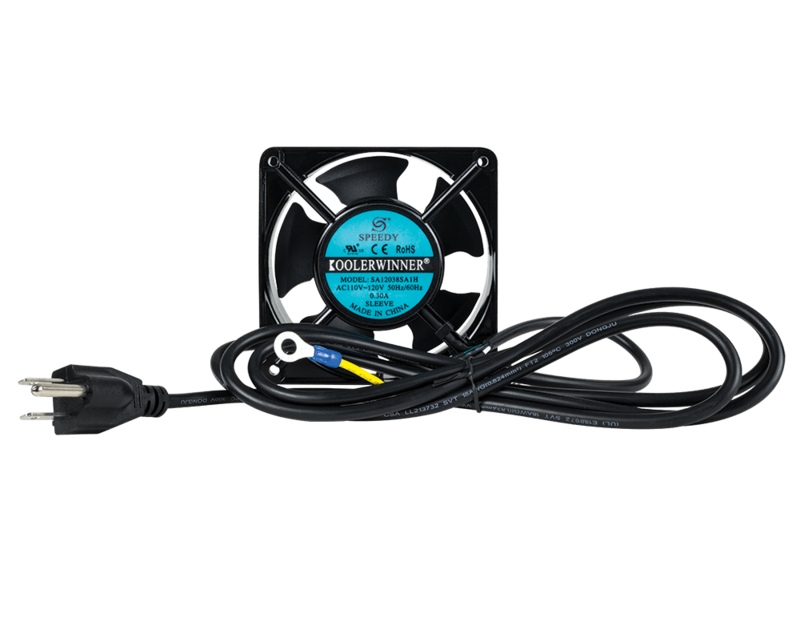 This QUICKRAIL-2950 kit comes with complete cable management. 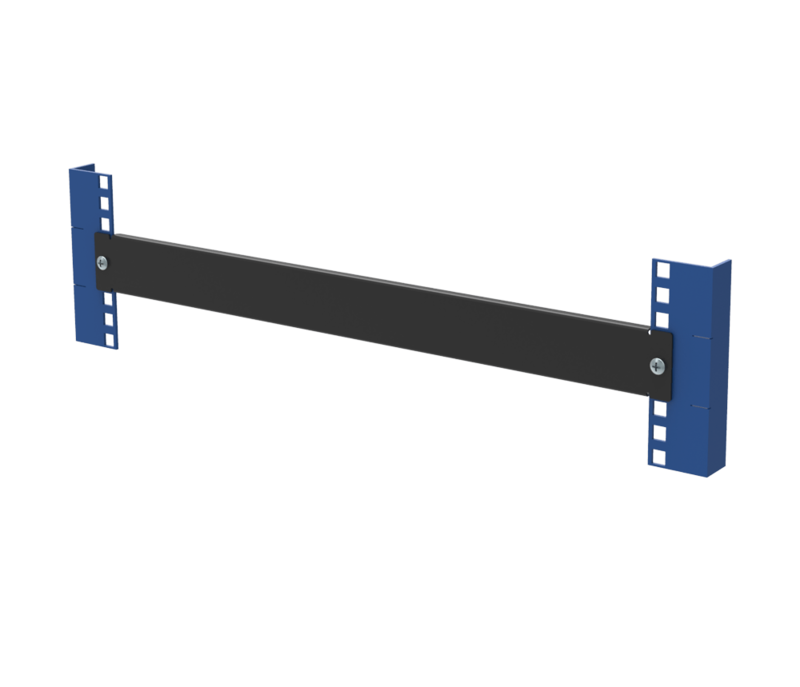 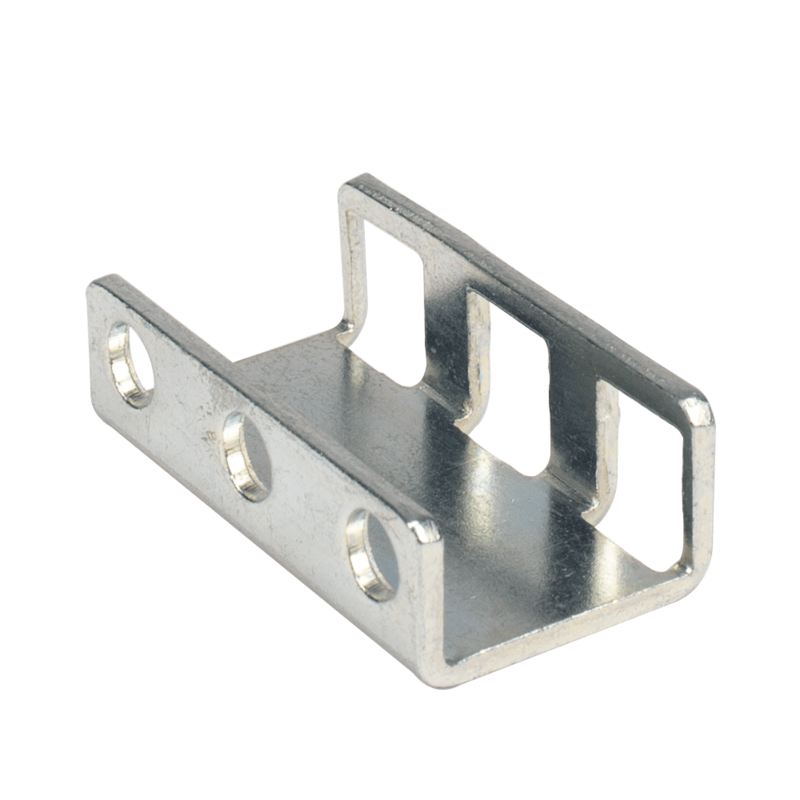 This cable management arm reduces the installation depth required by the PE2950 by a full 5.2" (132 mm). 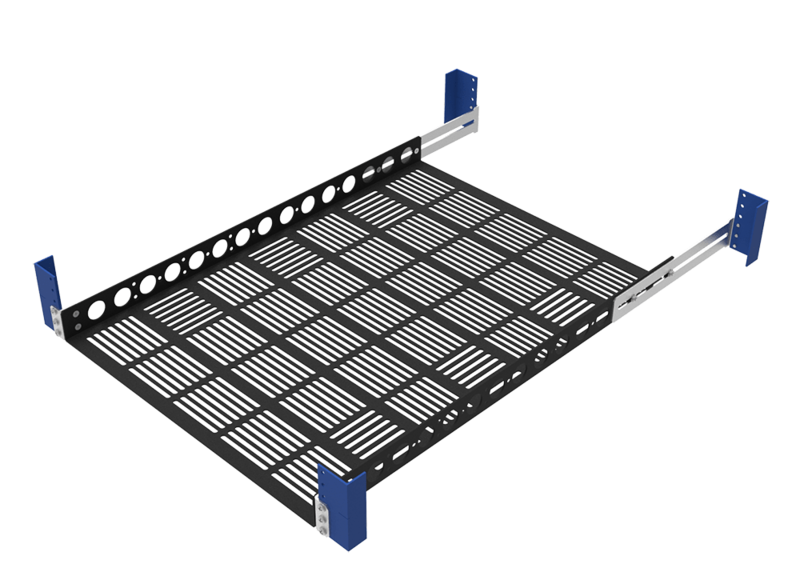 Articulated cable management arm included.